A Professional, Full Service Moving and Storage Company. 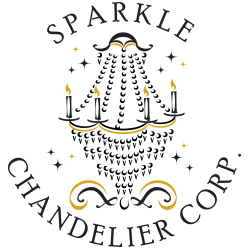 Movers of fine homes and office environments, providing local and long distance moving, containerized storage and self storage to homes and businesses in the NY Tri- State area since 1950. 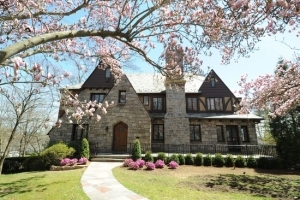 JB Moving Services Inc., has been servicing Eastchester homes and businesses since 1950. 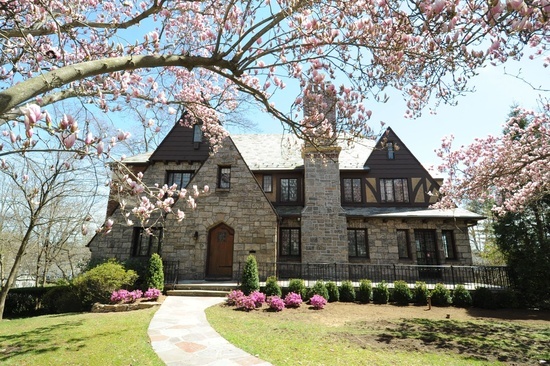 The median home cost in Eastchester is $578,700. Home appreciation the last year has been 5.00 percent. 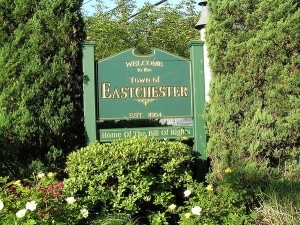 Compared to the rest of the country, Eastchester’s cost of living is 87.70% Higher than the U.S. average. Eastchester public schools spend $24,858 per student. The average school expenditure in the U.S. is $12,435. There are about 14.6 students per teacher in Eastchester. 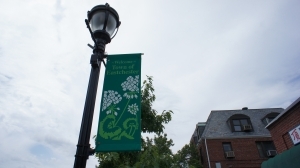 We have been moving Eastchester Residents and Businesses no matter where they have been going, down the block, across the country, or around the World. Today, after a sixty five years of professional and personal commitment to the needs of our customers, we are proud to be recognized as a leader in domestic and international residential relocations. We have learned well from the thousands of large and small households that we have moved around the city, the country and the world. We care about doing our job well, at a fair price, with a minimum of stress and a peace of mind. The keys to every move is planning, communication, supervision and experience. Everyone at JB Moving Services – from our corporate location executives who direct your project, to the experienced personnel who have hands on responsibility for packing and moving – understands that our reputation is on the line. We meet any challenge with professionalism, integrity, and pride. Our excellent reputation is a direct result of thorough planning, intricate coordination of every element, clear communication of needs and goals and a commitment to providing the best relocation services.We employ a trained staff of specialists who plan and guide your location from start to finish. At JB Moving Services, we’re not just trucks and manpower, we’re your partner in the relocation of your home. Every business knows there’s no greater acknowledgment than a satisfied customer. We are proud that our clients show their satisfaction by continuing to utilize our services and referring friends and family. As a reliable Eastchester moving company, we service Scarsdale, Eastchester and White Plains residents and pride ourselves on our service to you! Give us a call today. Follow JB Moving Services Inc.'s board Moving Tips and Proper Tools on Pinterest. All our facilities are climate controlled and powered by solar energy.